The foundation of Dollar Rent A Car is built on a philosophy of exceptional customer service. That fundamental principle is passed on to each employee through our unique Customer Driven training program. Our attention to customer service and our fleet of fine quality rental cars and car hire products, is complemented by our strong line-up of business travel and vacation planning services available at most Dollar Rent A Car locations. Reserve your next rental car through our convenient and secure online car rental reservation center. Planning your next family vacation or business trip was never easier with our car rental travel partner program featuring convenient online airline and hotel reservations from major companies such as Southwest, American, United, Hawaiian and more! Our special rental car offers and low everyday rates assist you in keeping your travel plans within your budget. Dollar Rent A Car has convenient national and worldwide car rental locations to service you. 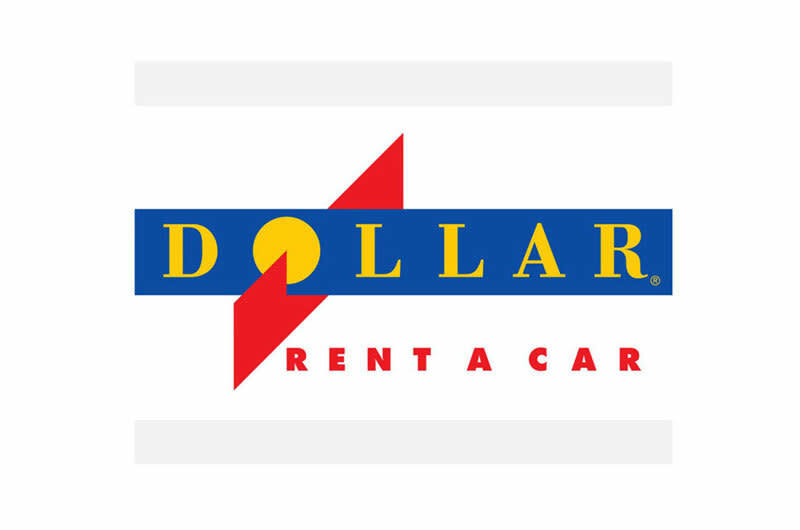 Our Dollar EXPRESS car rental program will get you in and on to your destination in a flash!